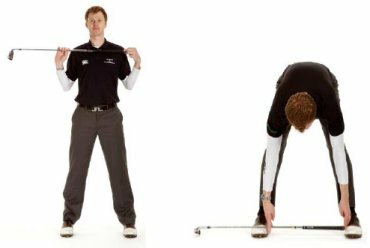 A golf stance is made up of several elements – the right width of stance, the right amount of knee flex, the angle of the feet and overall posture. We’ll look at posture in part 6 of this series. A stance that is too narrow will prevent you from generating a lot of power in your golf swing. 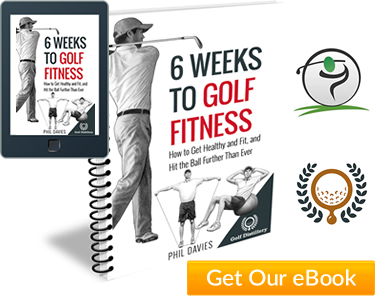 It will also make it difficult to keep your balance – which can severely compromise your ball striking. 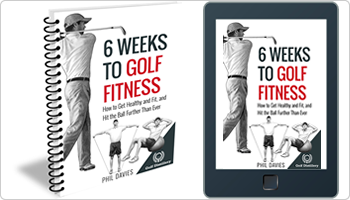 If your stance is too wide, you’ll find it difficult to shift your body weight during the swing (essential for power, timing and ball striking) and if you do, it will be more of a sway (something we want to avoid). To ensure the correct width of your stance, measure the width of your shoulders using a club. Then make sure the insides of your feet are at least this wide apart for all full shots. 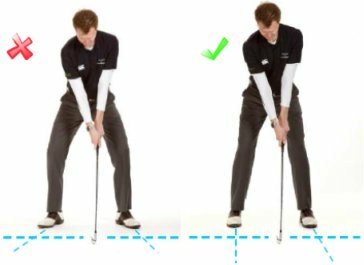 Reduce your stance width by an inch or two for short irons and wedges. For less than full shots (i.e. pitching and chipping, we don’t need a wide stance). See the pitching and chipping sections for more details. Avoid pointing your toes out at too much of an angle. 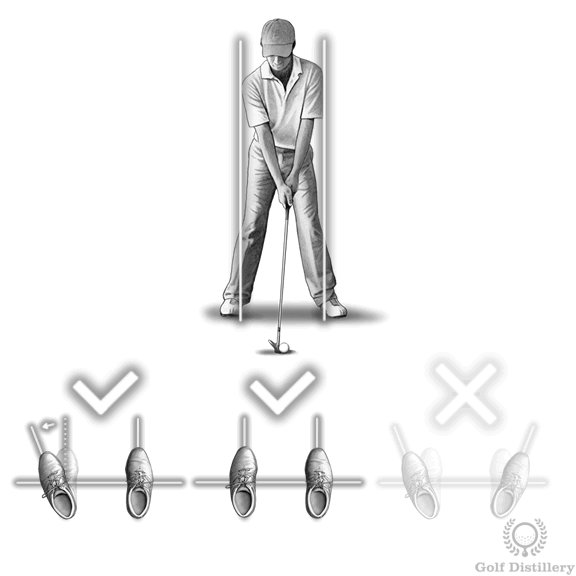 Your rear foot should be at right angles to the target line. Your front foot can be angled outwards but only slightly.